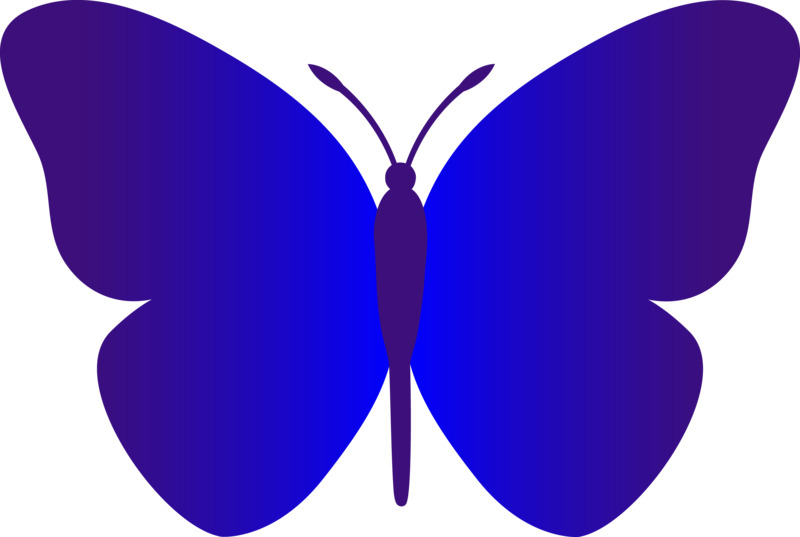 I printed out the butterfly scaled down to fit on a piece of 8.5″ x 11″ paper (the image I downloaded is quite large) and carefully cut out the body and wings. Because this is the Stash Bee, I used what I had on hand to help me with the applique: Pellon 805. I ironed on the Pellon 805 to the backside of my selected fabrics and then traced and cut out the shapes. 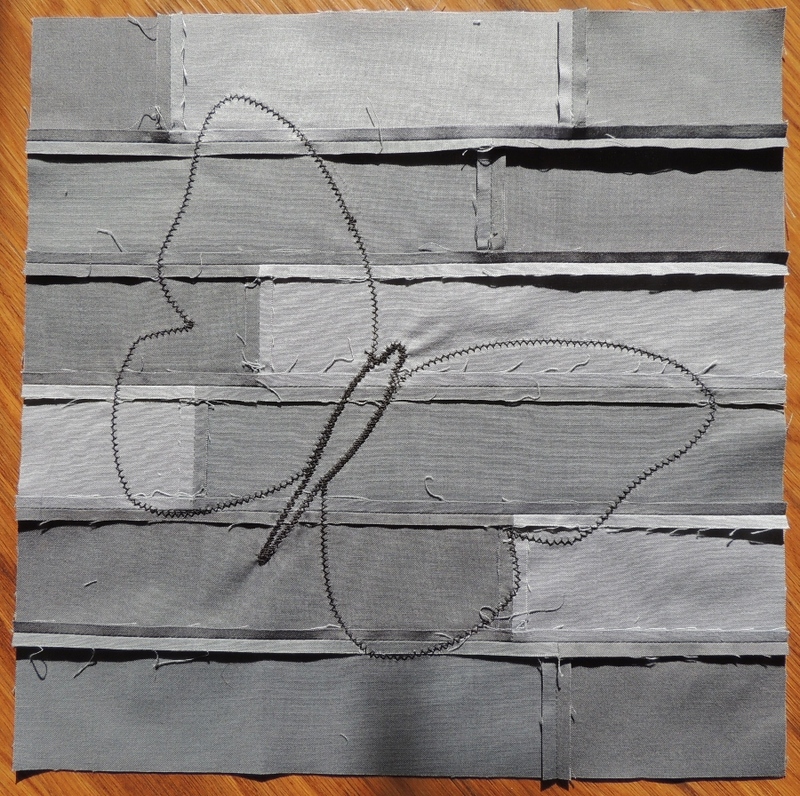 After carefully positioning the butterfly on the block, I peeled the Pellon backing paper off one segment at a time and fused it down to the background block. I ironed the wings down first and then stitched them down (first with a straight line stitch very close to the edge followed by a zig-zag stitch). Then I ironed down the body and heavily zig-zag stitched it down (3 passes). And just for fun, I thought I would share how it all looks on the back of the block. Thank you, Jo, for the well-written tutorial, freedom to “play”, and for the challenge of trying something new! The question that Jo posed this month is who our ideal 4 dinner guests would be. I am going to have to say that I would love to have my 4 grandparents over for dinner. For multiple reasons, I really never had relationships with 3 of my 4 grandparents: my paternal grandfather passed before I was born, my maternal grandmother passed when I was quite young, and I only briefly spent a bit of time with my maternal grandfather once as a teenager. And while I spent time with my paternal grandmother (she is the one who encouraged me to start quilting! ), I would love to talk to her more now that I am an adult. And if I could choose, I would love to visit with them when they were younger and closer to my current age. That would be a divine treat for me. I think I’d be intimated with with this block also! I’ve done a little bit of applique but I don’t think my skills are worth sharing lol 🙂 I like how the grey background looks a bit like a brick wall. Makes me think of the Secret Garden; walled off with the butterflies flying around! That fabric is perfect! Great job! Very nice – I really like the shape you chose and those colours are gorgeous! i love butterflies and yours is great. I love the butterfly print on the wings. Nice and subtle! Great job on the appliqué. I like that yellow and gray combination! And the subtle butterflies are wonderful. 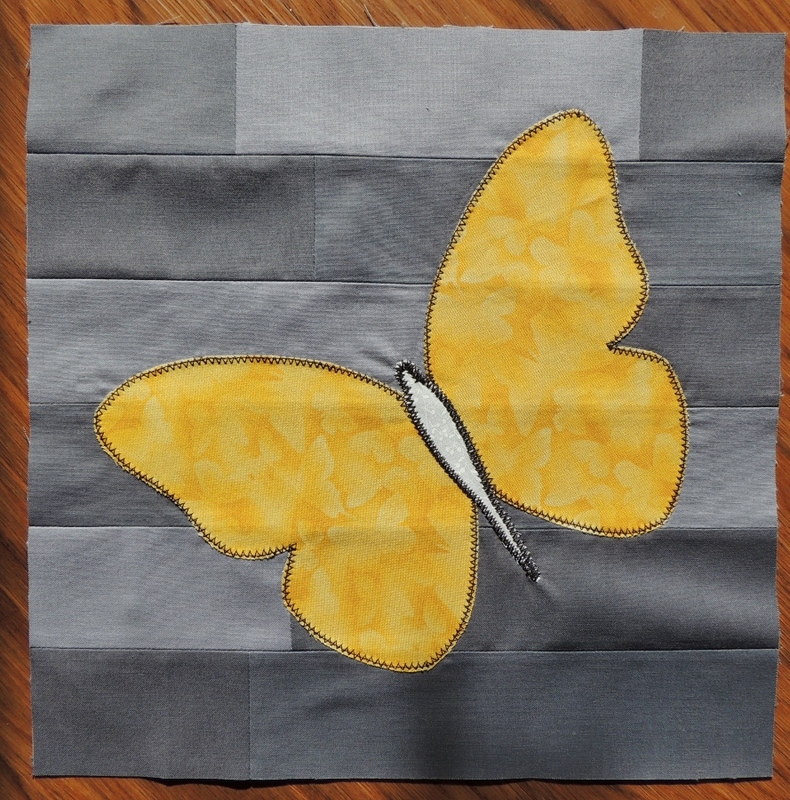 You did a great job on the butterfly applique! Great tutorials are always helpful! You intrigue me so much with how you come about to your design concept and how everything comes about for me. It seems so simple coming from you yet I don’t feel like it is that simple! I am such a procrastinator! 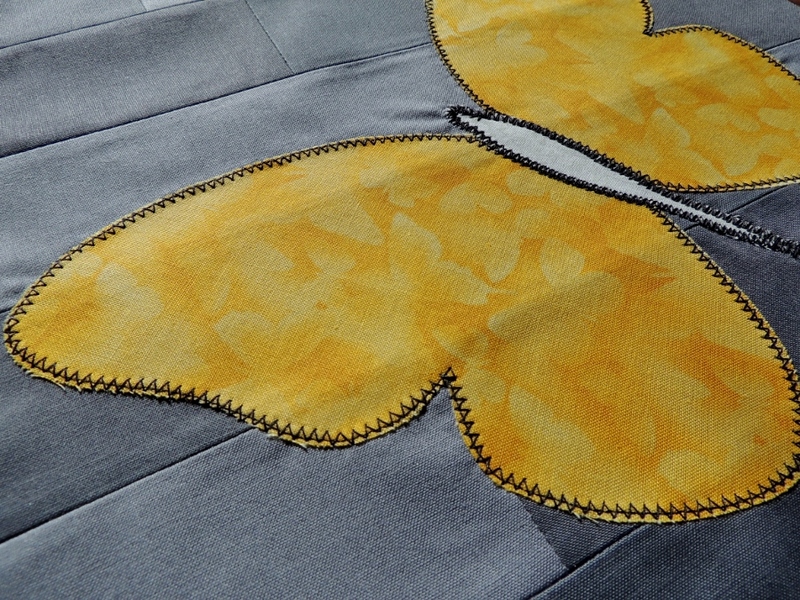 Wonderful applique Yvonne, the subtlety of the butterfly fabric is just perfect for the block. So, do we have an applique convert? I wouldn’t recommend it for quilts you sell as it is very time consuming, but it is so restful to sew. You should make yourself an applique cushion or something small. Hurray for trying new things, and even more so when they turn out so beautifully.